Before Lynda Carter's Wonder Woman, before Joanna Cameron's Isis, before Scarlett Johannsson's Black Widow, Yvonne Craig was a pioneer of female superheroes on screen. 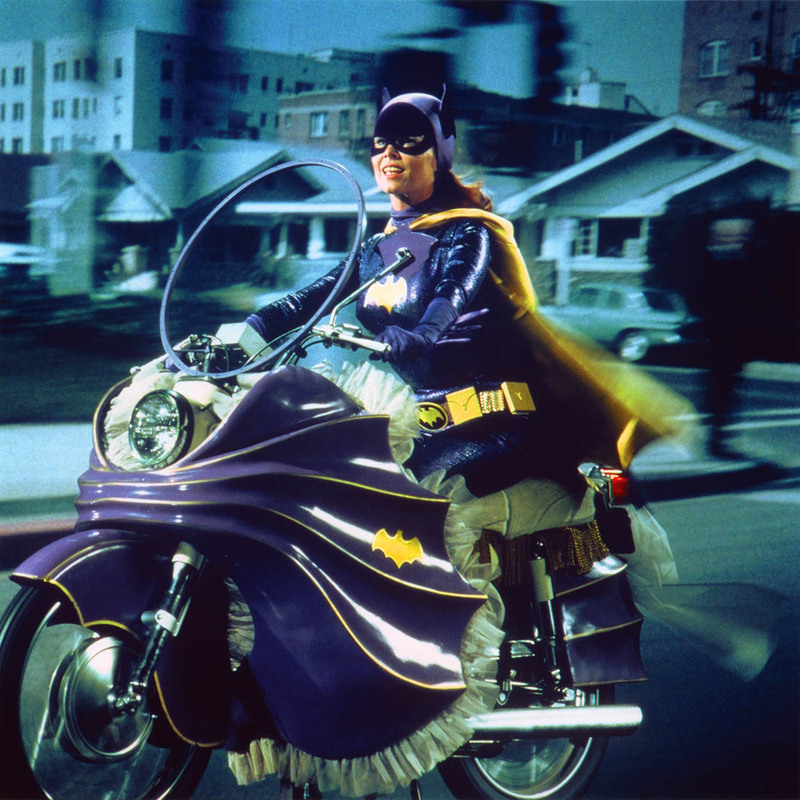 As an actress, she originated the role of Batgirl in the 1960s Batman television series. As a trained dancer, she did her own stunts. 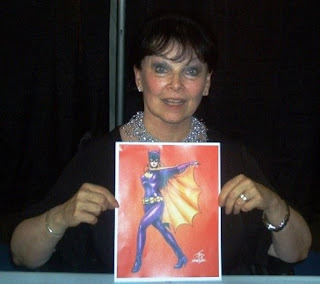 Yvonne Craig, who is best known for her role as Batgirl in the 1960s Batman television series, passed away on August 17, 2015 at her home in Pacific Palisades, California. She was 78 years old at the time of her death. For two years, she had battled breast cancer and, according to an obituary posted on her website, the disease had metastasized to her liver. I was deeply saddened for us to lose Yvonne. It was too soon. She always brought humor and a fine attitude to our stage. She was a joy to work with. A good person. My heartfelt condolences to Yvonne's family. We will miss her. Yvonne was a very, very sweet person who had a love of animals. She was a very spirited happy energetic person. When she entered the room, everything seemed to light up. It was a tragic loss. 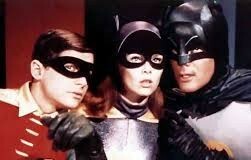 Below is a photo of Yvonne as Batgirl with Burt Ward and Robin and Adam West as Batman. 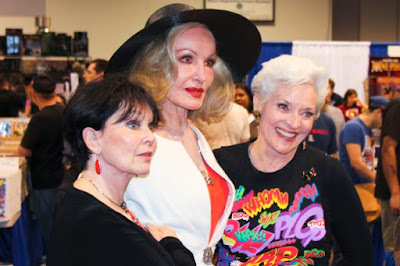 In an interview with Dan Greenfield, who writes a comics blog called 13th Dimension, Julie Newmar, who played the villainous Catwoman, paid tribute to Yvonne (Although Julie did not appear in the third season of Batman, the two women became acquainted at conventions and other events). “My memory of her, especially, was her ebullience,” Julie told Greenfied. “I’m looking at a pale, pink dahlia in my garden. They’re the dinner-plate dahlias, bigger than your face and they’re just bursting with joy and that’s the kind of person she was" Newmar reminisced about how Yvonne "would always show up in these marvelous clothes. They were all made of this silky kind of material. It’s body-hugging. It’s what our Catwoman and Batgirl costumes should have been made out of. Kind of similar but very clinging and comfortable." Below is a photo of Yvonne (far left) with Julie Newmar (centre) and Lee Meriwether, who also played Catwoman in the 1960s Batman series. Yvonne Joyce Craig was born on May 16, 1937 in Taylorville, Illinois, the daughter of Maurice, a tool and dye worker, and Pauline Craig, a department star clerical worker. About 1940, the family relocated to Columbus, Ohio. Yvonne began studying ballet at the age of ten and she was very talented. In 2002, she told the San Francisco Chronicle that she was "born turned out - a natural dancer." Around 1950, her parents decided to move again, this time to Dallas, Texas, specifically Oak Cliff. 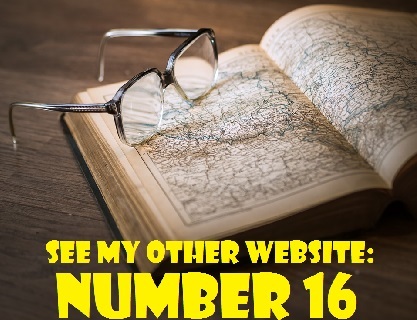 She spent most of her teen years there, attending W.H. Adamson High School and then Sunset High School. Although accepted by the famed George Balanchine for the prestigious School of American Ballet; the young ballerina decided to take a different route. In 1954, at the age of 16 or 17, she became the youngest member of The Ballet Russe de Monte Carlo, with which she toured for three years. She left the ballet in 1957, apparently over a casting disagreement, and headed to Los Angeles to continue her dancing career. Instead she found herself on film and television. 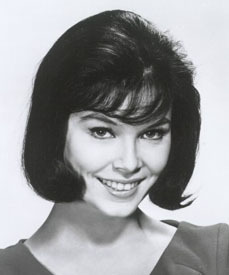 In an interview with CNN, Yvonne Craig described how she got into acting quite by chance. While still touring as a dancer, Yvonne was invited to dinner by a producer who wanted to make her a film star. She told him she wasn't interested, but then movie director John Ford's son, Patrick, walked by and asked her if she were an actress. As Yvonne shook her head, the producer stepped in and claimed to be her manager. Ford explained that thy were making a film with John Wayne's son, also named Patrick, and that they were searching for a lead actress. Despite her lack of acting experience, Yvonne was signed to co-star in The Young Land, a Western drama, along with Patrick Wayne and Dennis Hopper. She never looked back. One of Yvonne's earliest television appearances was on Perry Mason, starring Raymond Burr. She had a key role in a 1958 episode entitled "The Case of the Lazy Lover" (Season 1, Episode 35, Air Date: May 31, 1958). It is interesting to note that Neil Hamilton, who portrayed Police Commissioner Gordon, Barbara Gordon's father on the Batman series, played her stepfather in the Perry Mason episode. Below is a photo of Yvonne as she appeared on Perry Mason. 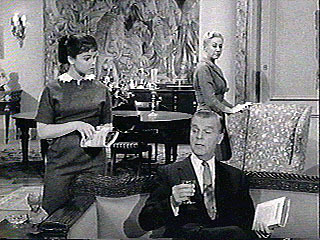 Below is a scene in the Case of the Lazy Lover with Yvonne and Neil Hamilton (foreground). Yvonne appeared in the 1959 pilot episode of The Many Lives of Dobie Gillis and in five regular season episodes of the sitscom during the 1960s: "The Flying Millicans" (Season 1, Episode 18, Air Date: February 2, 1960), "Dobie's Navy Blues" (Season 1, Episode 24, Air Date: March 15, 1960), "Like Mother, Like Daughter, Like Wow" (Season 2. Episode 28, Air Date: May 2, 1961), "The Sweet Success of Smell" (Season 3, Episode 28, Air Date: April 24, 1962) and "Flow Gently, Sweet Money" (Season 4, Episode 9, Air Date: November 21, 1962). She played a different role in each episode. During the early to mid-1960s, Yvonne appeared in episodes of numerous television series such as 77 Sunset Strip (four episodes from 1960 to 1964), Dr. Kildare (1964), Voyage to the Bottom of the Sea (1964), McHale's Navy (1965). The Man from U.N.C.L,E. (1965), My Favorite Martian (1965), Ben Casey (1965), The Big Valley (1965), The Wild Wild West (1966), and My Three Sons (1966). In the the My Favorite Martian episode, "Keep Me from the Church on Time" (Season 3, Episode 4, Air Date: October 3, 1965), the martian (Ray Walston) has a special camera that reveals the future. 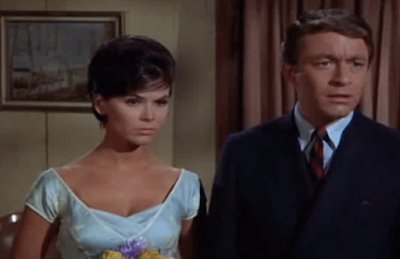 It shows journalist Tim O'Hara (Bill Bixby) marrying a woman named Louise Babcock,(Yvonne) within 24 hours. By the way, Yvonne and Bill Bixby actually dated for a time during the mid-1960s. In 1967, Yvonne had her big break. She was cast as Batgirl in Batman's third and final season of the campy superhero series. 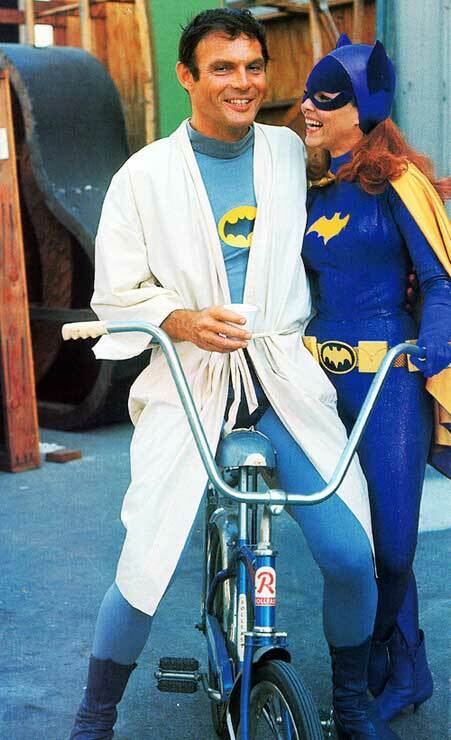 To revitalize the series for a new season, DC Comics was approached to create a new "Batgirl" for the show. It was Batman executive producer, the late William "Bill" Dozier, who came up with the idea of making her Police Commissioner James Gordon's daughter, and that even her own father wouldn't be aware of her secret identity. Yvonne said that she was probably chosen for the role because of her dance backgound. "Although they didn't want me to do my stunts (and I ultimately did my own stunts). I mean, I kind of talked them into it. They knew that I danced and what they didn't know was that I rode a motorcycle so I could do the stuff on the bikes." 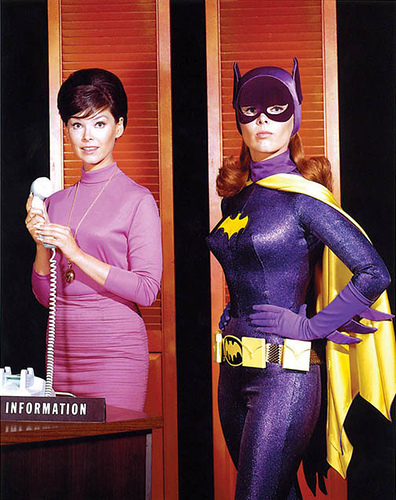 Despite the fact that she only appeared on the series for one season (26 episodes), Yvonne made quite an impact as staid librarian Barbara Gordon whose alter ego was the high-kicking crime fighter Batgirl. Clad in a vivid purple and yellow costume, her red wig cascading behind her, Batgirl sped through Gotham City on her custom motorcycle, constantly in pursuit of evildoers. In her interview with CNN, Yvonne declared that her time on Batman was "a wonderful experience." She said, "The crew liked one another, the cast liked one another. It doesn't happen often, and when it does, it's a joy to go to work every day. I got to work with people that I would never have the chance to work with. 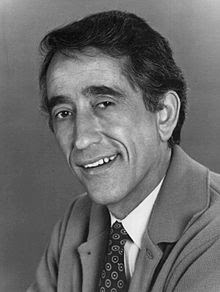 We had Ethel Merman, I would never have met Milton Berle, I got to work with him, and he was a delight." 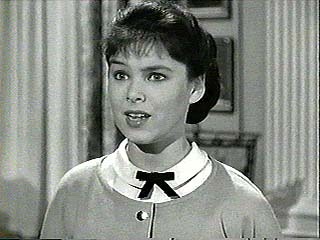 After the cancellation of Batman, Yvonne Craig continued to take guest starring roles on television. She appeared in 1968 episodes of The Ghost and Mrs. Muir and It Takes a Thief. That same year, she appeared in an episode of The Mod Squad entitled "Find Tara Chapman!" (Season 1, Episode 7, Air Date: November 19, 1968). Yvonne portrayed Tara Chapman, a young woman who arrives in Los Angeles unaware that she has meningitis. The Squad tries to locate Tara, but she believes they want to murder her because she witnessed a mob killing. Yvonne had a memorable role in a 1969 episode of Star Trek entitled "Whom Gods Destroy" (Season 3, Episode 14, Air Date: January 3, 1969). 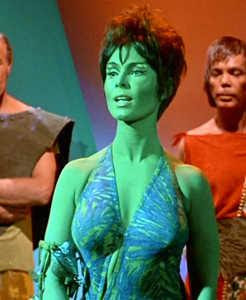 She played Marta, the green-tinted Orion slave girl who tries to woo Captain James T. Kirk (William Shatner) and then attempts to kill him with a dagger. The actress was familiar to science fiction fans for her role as Dr. Marjorie Bolen in the 1967 independent cult film Mars Needs Women. She auditioned for the part of Vina in the Star Trek pilot "The Cage" and was considered for the role due to her dancing abilities. However, the late Susan Oliver was ultimately cast as Vina. 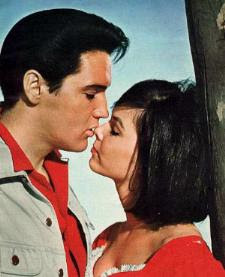 In addition to her many television roles during the 1960s, Yvonne co-starred in two Elvis Presley films, It Happened at the World's Fair (1963) and Kissin' Cousins (1964). According to an article by Glenn Flanagan in Jam Showbiz, Yvonne had barely heard of the singing heartthrob when she was cast to co-star with him in It Happened at the World's Fair. 'My sister Meridel had to tell me who he was, but only because I had lived such an insular life as a dancer. I didn't know he was hot stuff'." Elvis and Yvonne got along well, spent a lot of time together and filmed Kissin' Cousins a year later. Of her relationship with Presley, Yvonne stated in the Glen Flanagan article, "'It wasn't the love of your life or the love of his life', 'It was just kinda hanging out'." Land of the Giants (1970), O'Hara, U.S. Treasury 1972, Kojak (1973), Emergency! (1974), The Six Million Dollar Man (1977) and Starsky and Hutch (1979). In 1983, she appeared on Fantasy Island with Ricardo Montalban in an episode entitled "Remember . . . When?" (Season 6, Episode 21, Air Date; May 7, 1983). Yvonne was married twice. Her first husband was singer/actor Jimmy Boyd, who had a Yuletide hit with "I Saw Mommy Kissing Santa Claus," which he recorded in 1952 at the age of 13. Jimmy and Yvonne met while they were filming the Bing Crosby movie High Time. They married in August of 1960, the year the film was released. The bride was 23 years old and the groom was 21. Not long after the wedding, Boyd was drafted into the U.S. Army and stationed in Texas. The union ended in divorce after two years. 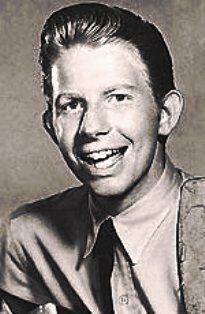 Jimmy Boyd died of cancer at a convalescent hospital in Santa Monica, California on March 7, 2009. He was 70 years old at the time of his death. 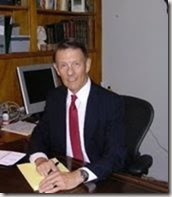 Yvonne was survived by her second husband, lawyer and real estate entrepreneur Kenneth C. Aldrich, whom she wed in 1988. She was also survived by her sister, Meridel Carson.and nephews Christoper and Todd Carson. She did not have any children. 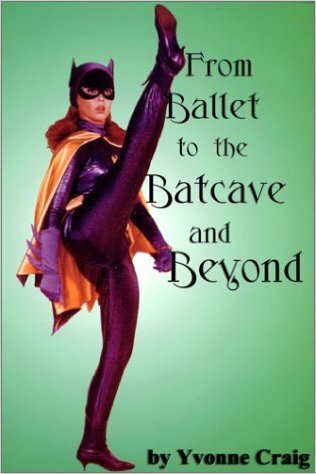 * In the year 2000, Yvonne Craig published her autobiography, From Ballet to the Batcave and Beyond. * Yvonne's favourite villain on Batman was Egghead because she liked Vincent Price, who portrayed the character. * In later years, Yvonne Craig pursued various business ventures. She worked as a real estate broker and went into the prepaid phone card business with her sister, Meridel, Yvonne also did voiceover work, including the role of "Grandma" in the recent Nickelodeon cartoon series Olivia. She continued to make appearances at comic and science fiction conventions in the United States. Below is a 2008 photo of Yvonne taken at the Screaming TikiCon convention. She is holding a drawing of herself as Batgirl. * Yvonne Craig was a philanthropist and a tireless advocate for workers unions, free mammograms for women who cannot afford them and equal pay for women.